Welcome to our site map. 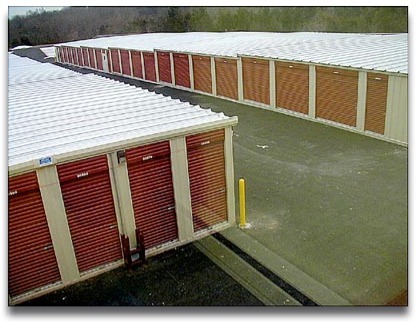 You can count on A Mini Self Storage for all your personal and most commercial storage needs. We offer quality storage solutions at an affordable price point. Our locations are conveniently located and feature 24 access to suit your diverse needs. Contractors are always welcome, and outside storage areas are also available. We encourage you to contact us for more information today.